Globalization and the rapid changes taking place in industries have raised the importance of R&D in the upstream sections of electronics supply chains (i.e. materials and equipment). Results of R&D in the upstream in fact constitute a critical driver behind technological breakthroughs and the advancement of an entire industry. Hence, manufacturers and solution developers are constantly searching for innovations in process and material technologies that can serve as the basis for developing new industrial applications. At NEPCON Japan 2019, LEDinside has spotted some of the innovations in materials and fabrication methods, along with interesting demonstrations of applications related to LED technologies. 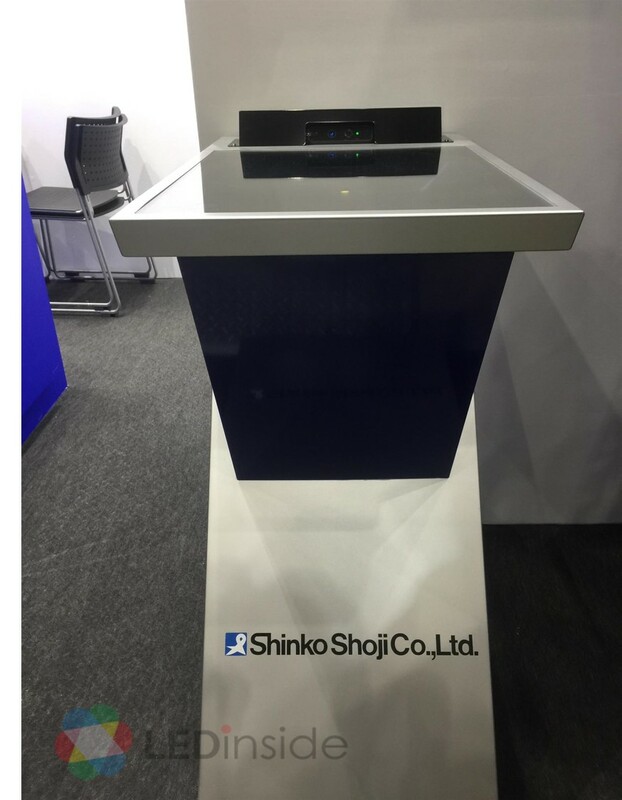 At NEPCON, Shin-Etsu presents a wide range of material solutions for different industrial purposes. 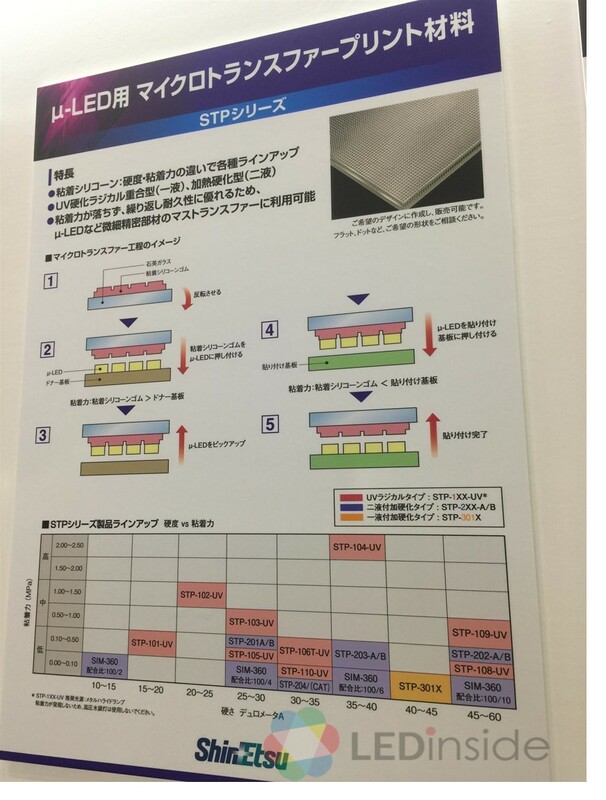 To address the mass transfer of Micro LEDs, Shin-Etsu has the STP series that can provide different degrees of adhesive strength to match the variations in processing speed. The STP series promises greater accuracy in the picking of Micro LEDs and their placement on temporary substrates or backplanes, thereby fully realizing the aim of the mass transfer process. 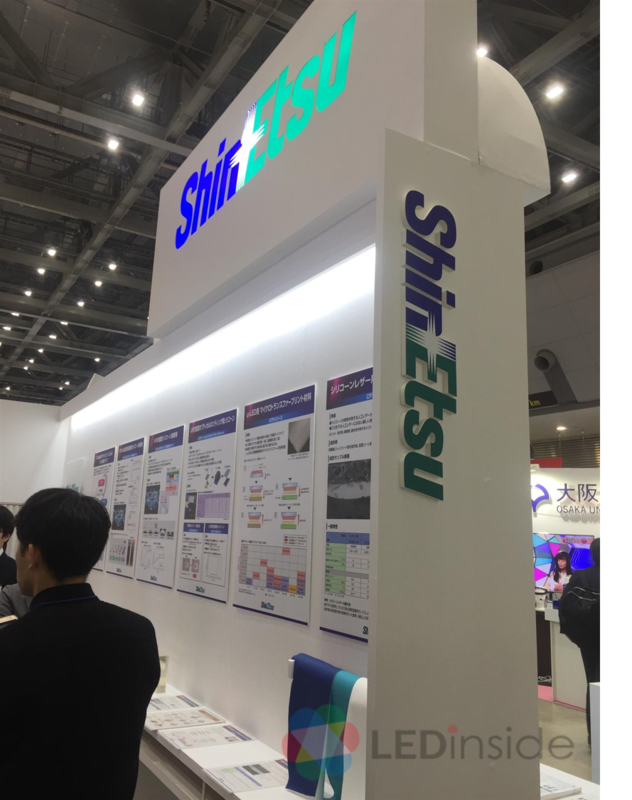 Headquartered in the Hsinchu Science Park, RITDisplay was the first company in Taiwan to invest in PMOLED and has shown its latest progress in R&D at NEPCON Japan. 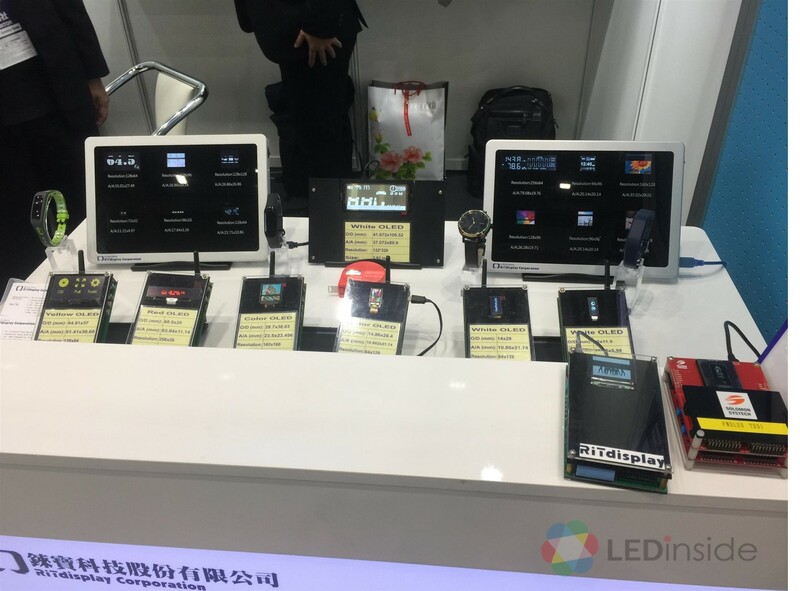 The small-size PMOLED displays that are on exhibition are either single color or full color, and they are also arranged according to sizes from 0.42 to 3.2 inches. The FPC specialist MEKTEC has brought many products that cover a broad spectrum of applications. FPCs are widely used not only in IT products but also in wearable devices, automotive electronics, etc. As FPCs find new and unconventional applications in the future, there will be challenges of finding better materials for their construction. For instance, the rollout of 5G wireless network has led to a gradual change in the film material for FPCs used in signal handling devices (i.e. from the standard polyimide to LCP or higher-grade films). As for FPCs used in automotive electronics, they must be able to work in high temperatures, withstand bending stress, and deliver a high level of reliability. 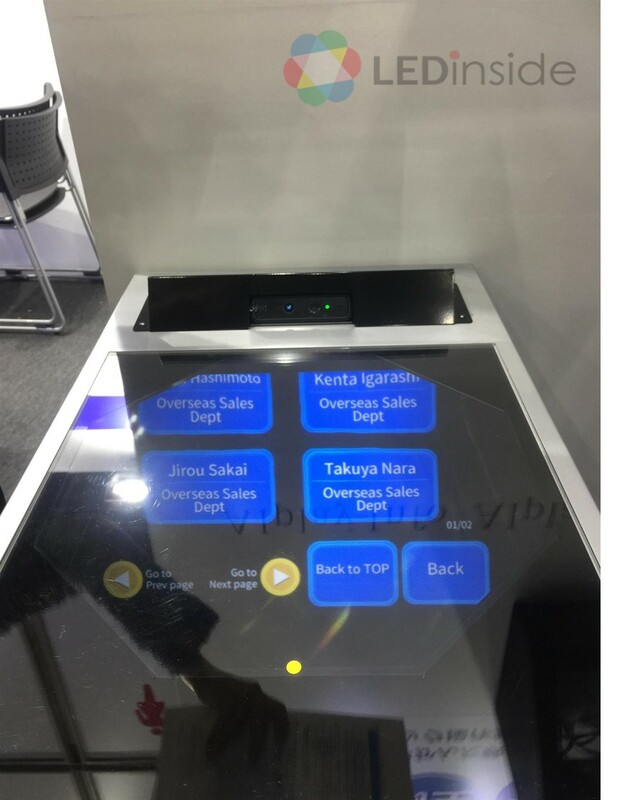 JMACS, a Japanese company that manufactures cables and develops automation solutions, has set up a unique interactive display system at its booth. The control interface of this system is projected just above the screen so that users can input commands without actually touching the surface of the screen. Contactless interface technologies like this one can help limit the spread of diseases and other contaminants in workplaces and public venues (e.g. factories, banks, hospitals, etc.). Furthermore, they can strengthen data privacy and security, since entering commands and passwords on the projected interface would leave no fingerprints. SIKAOLI, a China-based 3D glasses developer, unveils a wearable device that can emit smells that match with the scenes that are being shown on a TV or movie screen. 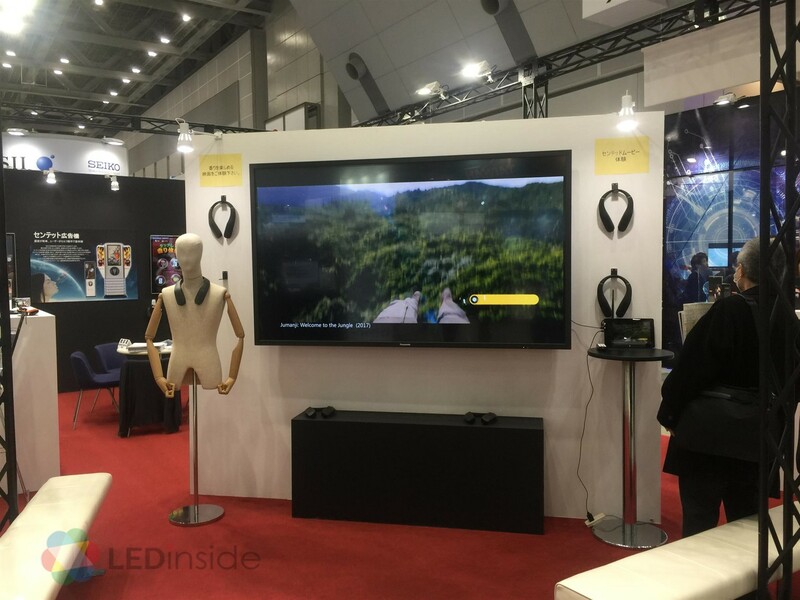 This innovation is designed to provide a more immersive experience for the viewing audience, who individually may be able to feel as if they are actually present in those scenes.